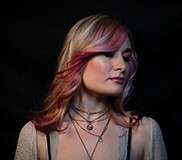 We artists at Amelia Paris Salon pride ourselves on crafting a better haircut and developing new color strategies, constantly learning new techniques and pushing the limits of hairdressing. Throughout history the tools of our trade have come a long way. The first straight razors date back to prehistoric times. Clamshells, shark’s teeth, and flint were sharpened to cut hair. Excavations in ancient Egypt have revealed razors of gold and copper. The first manufactured razor was from England in 1680. Hair color also dates back to archeological findings in Egypt where minerals, plants, and insects were used as well as henna. In 300 BC different colors were a means of distinguishing a woman’s class with noble ladies in red, middle class in blonde, and the poor in black. The ancient art of dyeing hair evolved into synthetic dyes in the 1860’s. The reactivity of PPD (para-phenylenediamine) with air was a game changer and L’Oreal was the first to capitalize off this invention when their company opened in 1907. 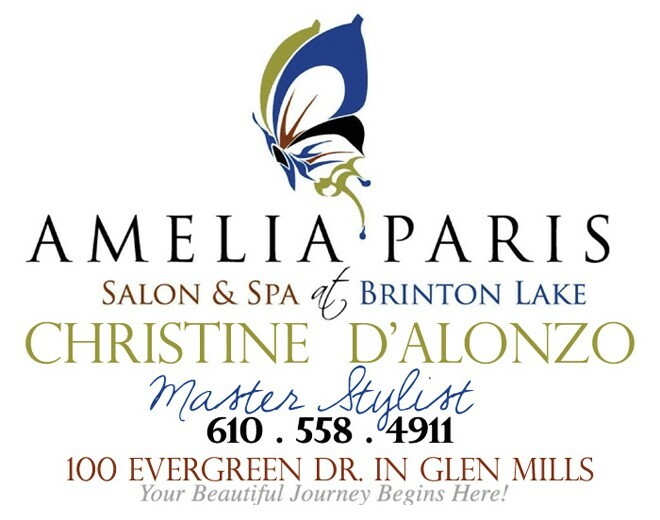 Pursuing all-natural alternatives of the newest, safest products is our sacred mission here at Amelia Paris. I invite you to do some of your own research on PPD. If you have an allergy to PPD, you may have swelling of the face and scalp or dermatitis, a skin condition which can spread to other areas of the body. Medscape named this chemical the contact allergen of the year. Severe reactions such as anaphylaxis have been reported. A sign that someone is experiencing a reaction is itchiness and dryness during or after the color service. Remember that our skin is our biggest organ and the scalp is very sensitive. Let us give you our newest, safest revolution in permanent hair color – Kevin Murphy! This line is ammonia and PPD free so you can be free! Yes, it is true! The increase in shine and strength of the hair fibers after one use is truly incredible but after 6-8 months every strand will be made new again, all signs of previous color process damage erased. We are so grateful for a product like this – it’s revolutionary! In my own experience, I can see after a year so much NEW hair growth from healthier hair follicles. Ask yourself, is my hair thinning? 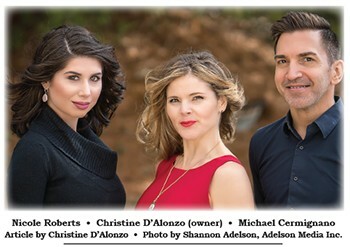 Let us help you grow your locks in a healthy way with mindful products that honor your body. Times and history change! You too must change. Get hair help by eating whole foods, limiting sugar intake, and staying hydrated. 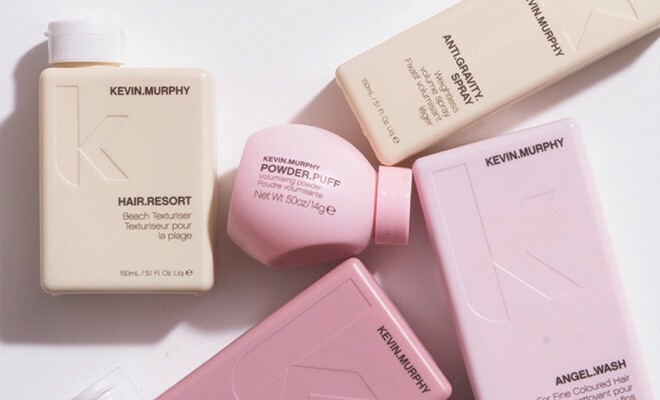 Detox your scalp with Kevin Murphy shampoo. Fast from alcohol. Give yourself a great scalp massage with strong fingers. Practice some form of yoga inversions, like a forward fold, to get the blood to your scalp. Walk in nature. Smile more. Take care of yourself. Your body is a temple. Let us help you beautify naturally, it is our sacred service! God Bless you, and may your hair be blessed with shining abundance!